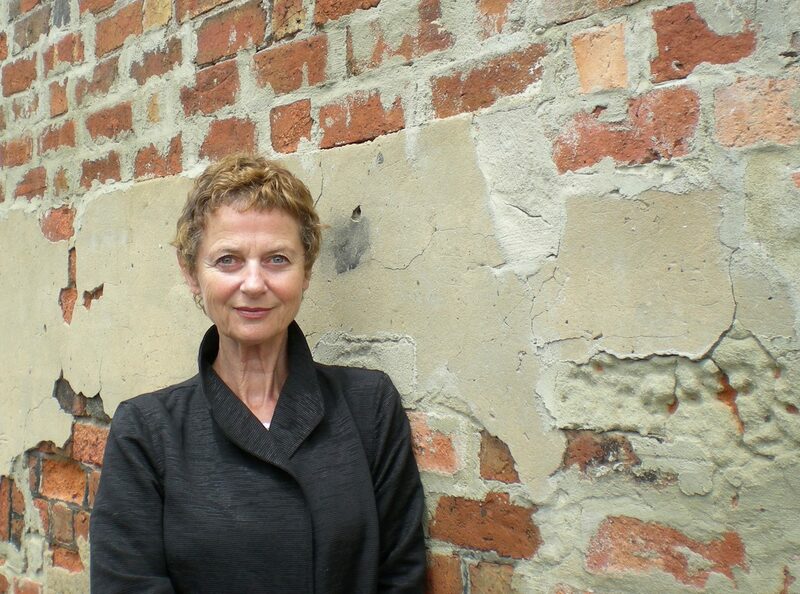 At Montalto in June, Goldsmith will discuss her latest novel and her body of work. These questions are at the heart of the new book from award-winning writer Andrea Goldsmith. Invented Lives is about a young Russian-Jewish woman who arrives in Australia in the mid-1980s as a refugee. It’s an affectionate portrait of 1980s Melbourne, and a sophisticated and engrossing novel of ideas – about exile, about multicultural Australia, and about the social, political and technological tides that impact our personal lives. Invented Lives is Goldsmith’s eighth novel. Best known for her 2015 Melbourne Prize-winning novel, The Memory Trap, and for the Miles Franklin-shortlisted 2003 novel, The Prosperous Thief, Goldsmith is also an accomplished essayist and superb short-story writer.